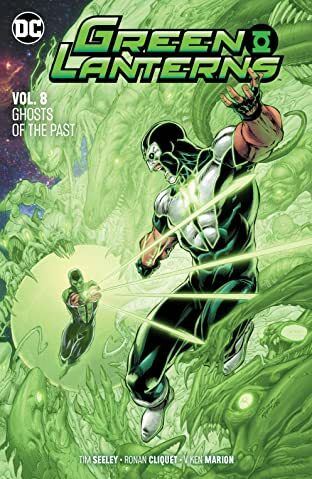 “GHOSTS OF THE PAST” finale! 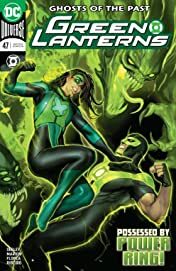 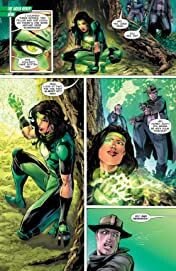 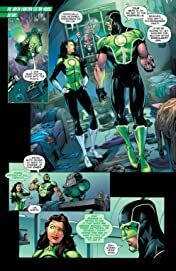 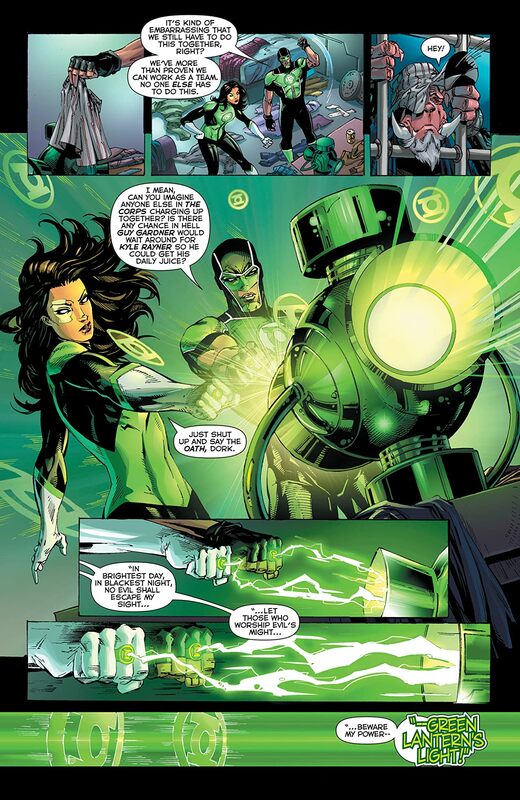 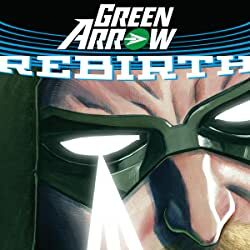 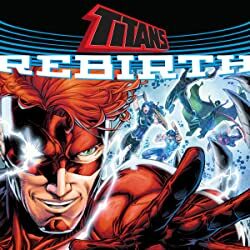 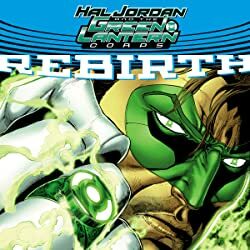 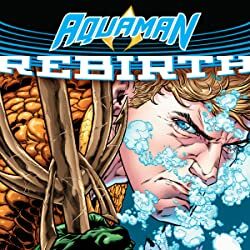 Jessica Cruz must find the memories she’s buried deep within her. If she can’t, she’ll be trapped within her ring forever-along with Simon Baz!